Activision just rolled out Call of Duty Black Ops 4 multiplayer beta today for PS4 gamers and it will go live for the PC and Xbox One owners next week. 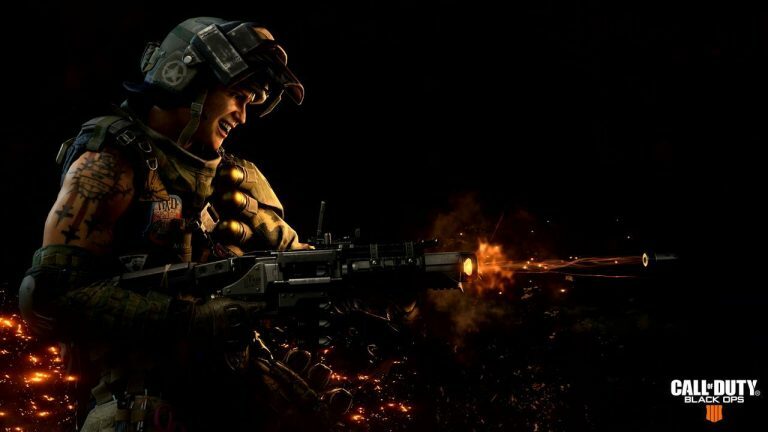 The developers promised two separate betas for Call of Duty Black Ops 4 for the multiplayer mode as well as for the new battle royale mode called ‘Blackout’. As promised, the first beta has gone live from today and will be available across all the platforms by next week. Interestingly, the players should know that they will not need to download separate files of multiple GBs on their storage drives as the multiplayer beta files will be getting automatic update next month, which will add the access to the battle royale mode Blackout. So in order to get access to the next beta, players should not delete the current files from their system. The multiplayer beta is available with two maps, Hacienda and Gridlock along with 6v6 match in Team Deathmatch mode, where more than one specialist is playable on the same team. According to reports, the beta is sized between 31 to 33 GB, as size varies upon the region. Call of Duty Black Ops 4 is scheduled for release on October 12th for PC, PS4 and Xbox One. The current multiplayer beta is only available to those who pre-ordered the game. Stay tuned for more updates!